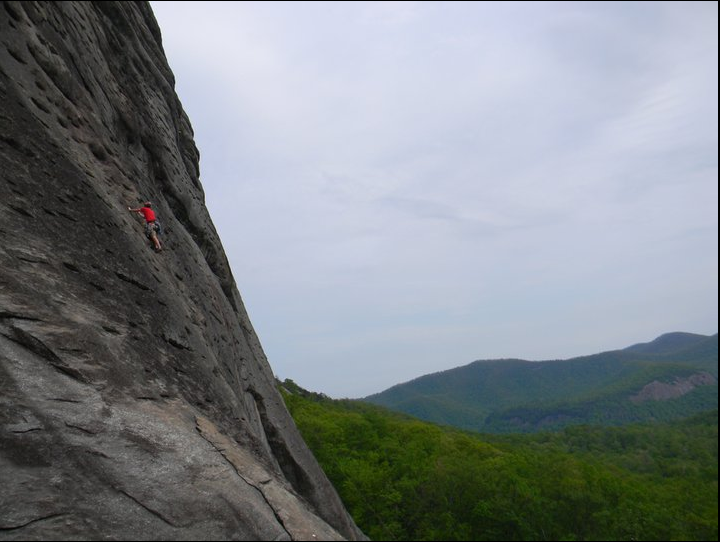 In the past few years, Rock climbing is seen as a mainstream sport and the number of people taking up this adventurous sport is on the rise every year. This is because it allows the exploration of inaccessible cliffs, rocks and encourages you to move higher when climbing the face of the rock. The number of indoor gyms has been increasing rapidly around the country, making rock climbing a year round sport. It is the indoor gyms that are responsible for making climbing a sport with growing popularity. The sport is attempted by almost every one like athletes; people just looking for a challenge both mentally and physically, even the kids try climbing for fun. This is what makes climbing an alternative fitness exercise for a seasoned climber or a fitness freak. The process of learning to stretch and reach the holds using both finger and toes to get the grip and stay on the wall involves the body working to give the necessary balance, improving hand-leg co-ordination. Professor Frank Powell of Furman University Health and Exercise Sciences Department was quoted saying Engaging in a physical activitylike rock climbing can tip the balance of a persons calories consumed versus calories burned, with that kind of exercise and moderating your diet, it is certainly possible that it will have a significant effect. Stretching is vital for rock climbing since it is all about good flexibility. The warm up technique of using a rowing machine can be used when climbing in an indoor gym, rowing at a relaxing pace until sweat breaks out. When climbing outdoors, walking from the place of parking to the climb destination is generally enough, but a warm-up should be done to avoid injuries, this helps in regulating the cardio-vascular activity. Warming up specific muscles can help in improving flexibility. This shows that climbing is a sport that increases a persons fitness level and the climbers develop back, arm, and finger strength rapidly once they are regular rock climbers. The areas of fitness that rock climbing is responsible for improving is body composition, flexibility, endurance and muscular strength. Rock climbing is also beneficial physiologically, since it builds self-esteem and makes the climber a responsible person. What is even more intriguing about rock climbing is that it even people with disabilities are able to climb, but they use alternate methods of climbing. It is beneficial because it improves the persons health by improving the circulatory and respiratory system; since the activity is strenuous. The regular climbers also watch their diets, closely compared to regular people since a lot of energy is required. Rock climbing thus makes use of almost all the muscles in the body, the person has to be alert at all times and this keeps the climbers physically and mentally fit.